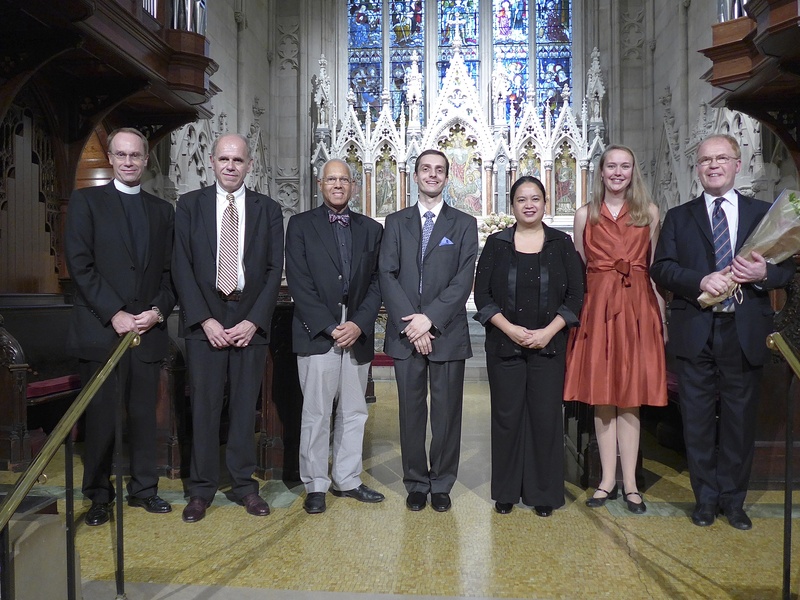 The Musicians of Grace Church in New York offer their condolences to Lily Scott and the people of Saint Thomas Church Fifth Avenue on the sudden death of John Gavin Scott, Organist and Director of Music at Saint Thomas Church Fifth Avenue. This sudden and horrible loss is a shock to us all. John was a great friend of Grace Church. 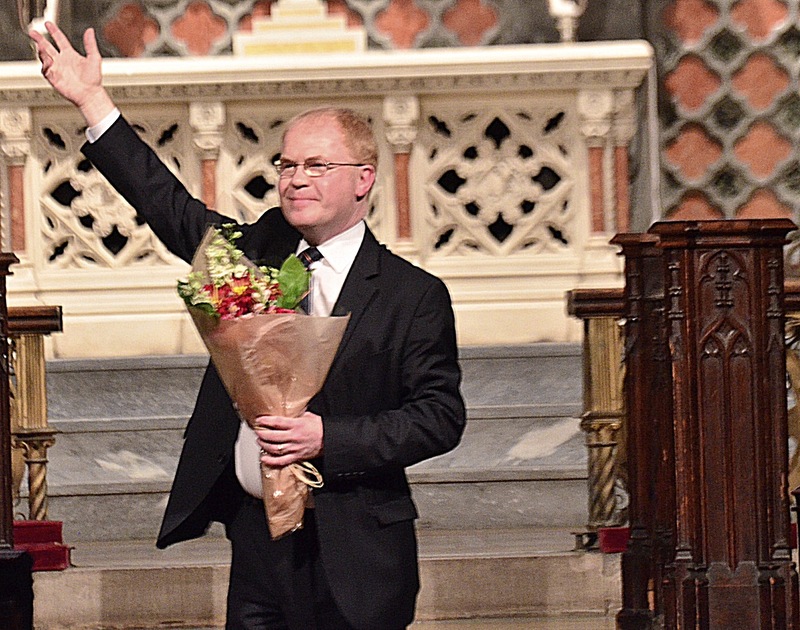 In 2013 John celebrated with us the completion of our Bicentennial Organ with his brilliant musical offerings at the Exhibition in September of that year. He was friend, colleague and brother, we shall miss him deeply.